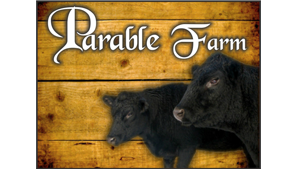 Parable Farm, Inc. | Raising Food That's Good for You . . . Naturally!